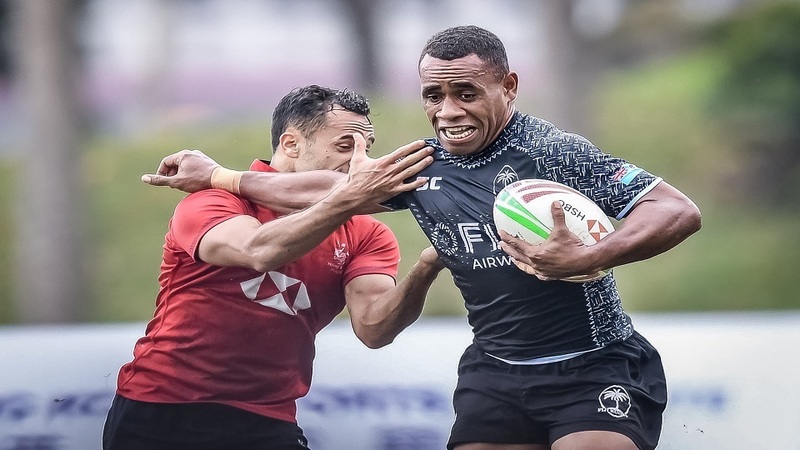 Fiji Airways 7s Coach Gareth Baber says they hope to keep making history by defending the Hong Kong 7s title 5 years in a row. 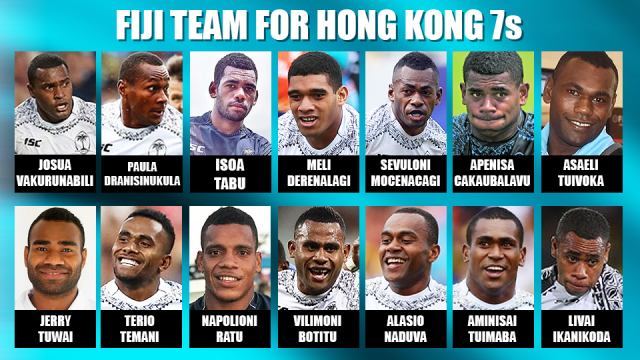 Baber says the players are aware of the importance of winning the Hong Kong tournament for Fijians all over the world. Baber adds being pooled with Pacific rivals New Zealand and Australia allows his players to maintain their focus on defending the title. He says they have been working closely with the new players to ensure they trust one another when they go in the field on Friday. 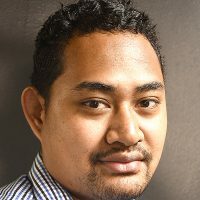 Meanwhile, Fiji is pooled with arch-rivals New Zealand, Austral, a and Kenya.